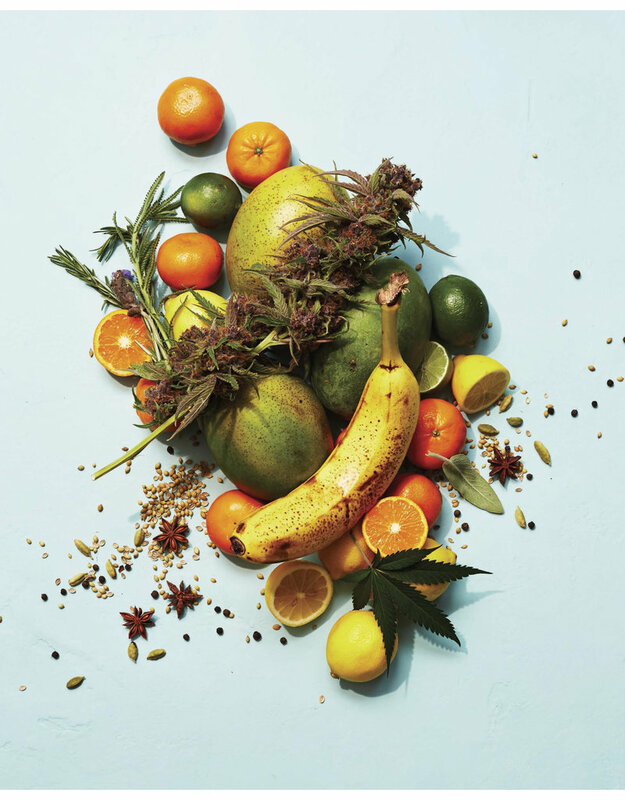 You gotta love it when science meets art meets weed. 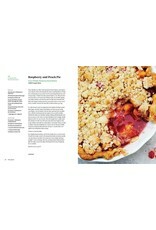 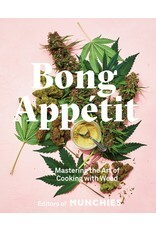 Inspired by the popular MUNCHIES and Viceland television series, Bong Appétit is the Joy of Cooking for a new generation interested in making serious, sophisticated food--with weed. 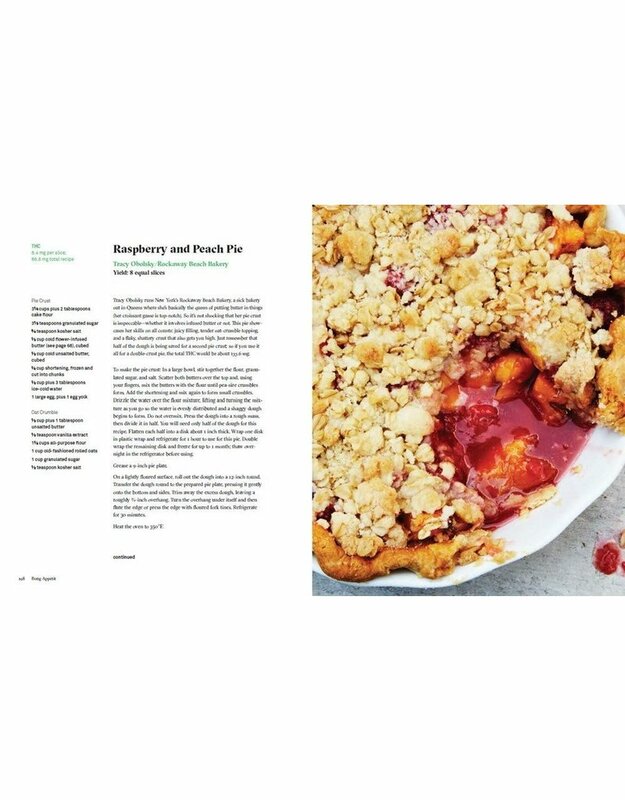 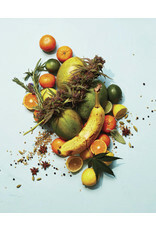 Bong Appétit breaks down the science of infusing (oils, butters, milks, alcohol, and more) with cannabis, and offers recipes ranging from weed butter-basted chicken to weed chimichurri to weed brownie sundaes. 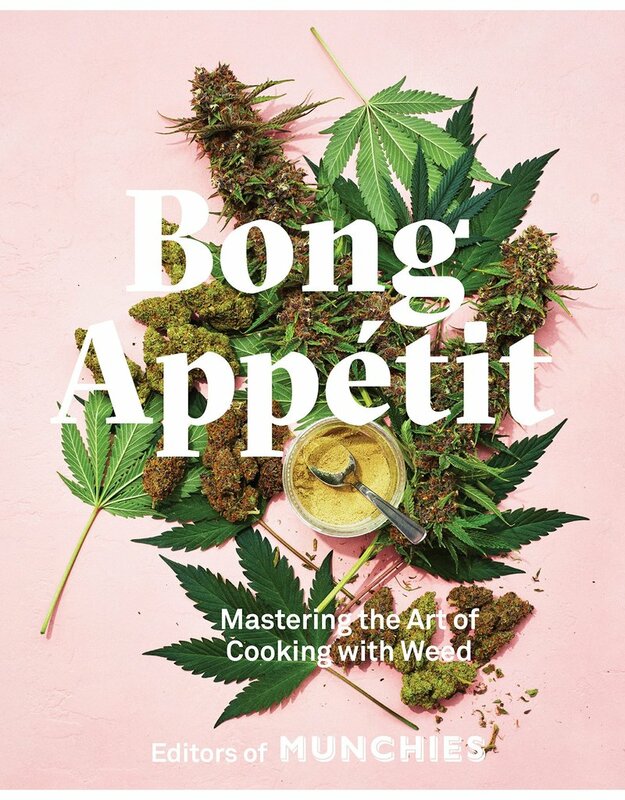 Along the way, the book hits on marijuana politics, dosage, and pairing strains and flavors.